…challenged you to think about the last time you sent something handwritten to someone, including thank you notes. 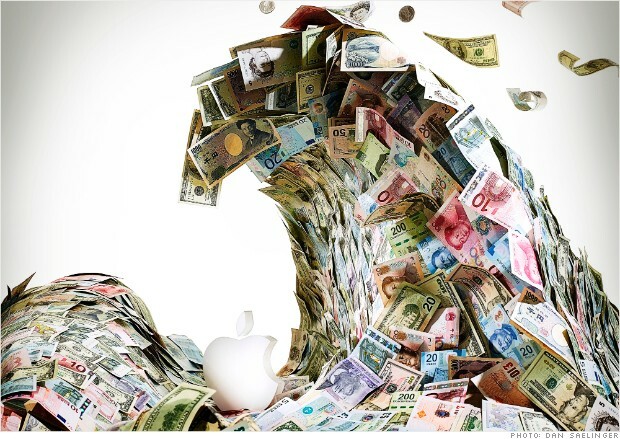 …suggested preparations for the end of the financial year on 30 June 2014. 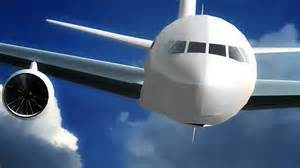 …suggested each charity needed to be prepared to respond to customer service issues via Twitter, just as airlines, hotels, retail stores and others have to be prepared. …offered an overview of how some organisations handle opt-outs. …highlighted the fact most organisations in Australia do not offer BPay and PostPay as an option for giving for their donors. …questioned why charities do not appear to utilise QR Codes in appeals and in other marketing. …asked whether you have an elevator pitch to describe your charity and what you do for the charity. …suggested customer service is the most import deliverable. …spotlighted the good donor care provided by Zoos Victoria Foundation. …discussed the importance of good data hygiene. …highlighted the importance of matching gifts and how rare they are in Australia. …offered four steps to donor care. …gave ideas for professional development. …asked whether donor welcome packs are a thing of the past. 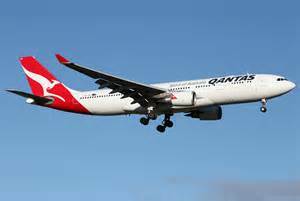 …offered the opinion that cause related marketing is also rare in Australia. …applauded the Ice Bucket Challenge. …also applauded an August telemarketing call. 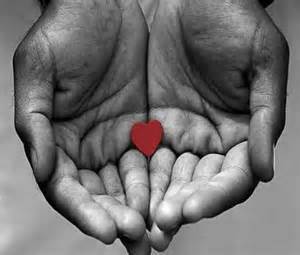 …suggested your charity test an ask in your donor acknowledgement/thank you letters. …gave training options for your team. …highlighted why gifts in honour or memory of someone are really sensitive gifts. …introduced the DipJar to potentially replace donation tins. …showed you how to find hot prospects for spring. …offered advice to prepare for a disaster. …gave additional suggestions and advice on staff training. …offered advice to set passwords and not store them on Post-it Notes! 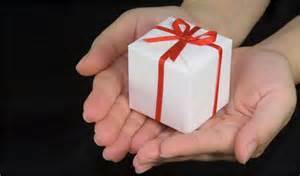 …suggested challenge gifts to motivate your donors to give. …introduced the concept of personal brand. …highlighted charities offering holiday cards. …promoted GivingTuesday and its success a multitude of times. …and, we highlighted selfless acts on behalf of charities, including those of MaryRose Mazzola of Massachusetts. 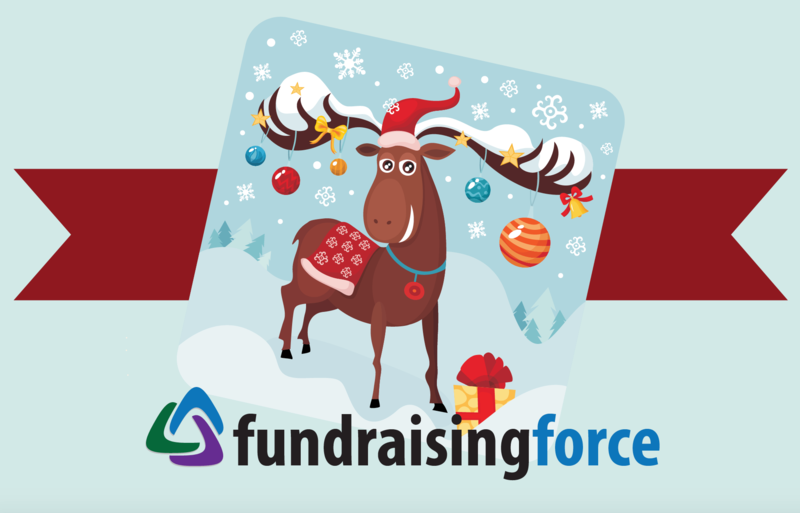 FundraisingForce sincerely hopes the various topics we have blogged have been of interest and benefit to you and others in your organisation. Special thanks to RamtinWorld for designing a terrific Website and a platform for FundraisingForce to be able to communicate with all of you worldwide. 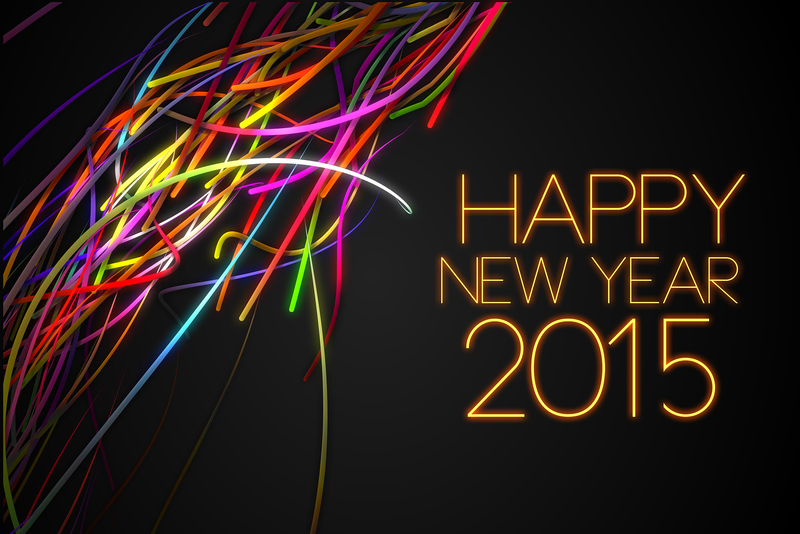 FundraisingForce wishes you all best wishes for 2015. Happy New Year! Merry Christmas! Thank you for your support of FundraisingForce in our inaugural year! May you have the happiest of holidays. All best wishes for the New Year! A birthday reminder? Indeed, my birthday is just around the corner. It’s 5 January. On 5 December I received an email reminder about my own birthday and a terrific suggestion by Crowdrise, an online fundraising Website. In this email reminder, Crowdrise suggested I set up a page for charity and ask friends to give in my honour to the charity. I thought this was a terrific idea and one many may implement. The email reminded me of someone from Boston. A young woman named MaryRose Mazzola with whom I became acquainted with when she was just a young girl. MaryRose asked family and friends to give a donation to Lahey Clinic in lieu of gifts for herself on her 12th birthday. When Lahey Clinic was notified, I remember being amazed that someone so young would act in such a way. Motivated by an illness her beloved Grandmother (Nana) had, she wanted to make a difference as a 12 year old. I am not sure most adults would act in such a way, but MaryRose set a good example for all of us. This last week, I was at a client site and learned about a 9 year old boy who is giving the money which would have been spent on his Christmas gifts to this particular charity. This story reminded me of MaryRose and the others who take such selfless acts to make a difference. 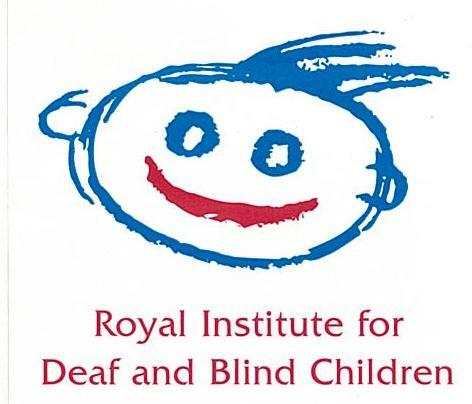 Not only are people like MaryRose and this boy raising needed funds, but they are also attracting new donors to these charities who may otherwise have not donated to their charity of choice (or donated at all). MaryRose, now attending Harvard University Law School, recently reported she has raised $100,000 to date in donations in tribute to her Nana. This is truly remarkable. This holiday season, I hope you will think about what you can do. And, perhaps, you will set up a giving page in lieu of your birthday, anniversary, or some other milestone event. Organisations like GoFundraise, Everyday Hero, JustGiving and others are set up specifically to aid you in such efforts. As individuals we can do what GoFundraise call Do It Yourself (DIY) fundraise and get started now. As charities, we can promote such activity as party of our gifts in honour/gifts in memory program. MaryRose Mazzola set a good example for each of us to follow and now it’s our turn. According to the latest news, charities really benefited from #GivingTuesday. The latest total being reported is close to $50 million raised on this important day for philanthropy worldwide. Non-Profit Times reports close to $47 million as of last Tuesday, this is up from $32 million Non-Profit Times reported one year ago. This number is a tally from various companies including Blackbaud, DonorPerfect, Network for Good, Razoo, and Click & Pledge. Imagine the total if every supplier accepting online donations participated and numbers were reported for all suppliers worldwide! The report suggests the number also does not include any number from PayPal, which reported some $4 million last year on #GivingTuesday. Why is this important to those of us in Australia? While there are no totals reported for #GivingTuesday Australia, it proves collective movements work. When we work together we all gain. Some people suggest there is a lot of competition for the charitable dollar. While I do not doubt that fact, there also is much to be learned about movements like #GivingTuesday, which show when we approach philanthropic giving through a mass marketing effort and encourage people to give everyone wins. Learn how you can become involved through the Australian GivingTuesday website. Sign up today and start to plan for 2015. I would like to take a moment to concentrate on one word mentioned in their purpose statement – families. Especially how they talk about and participate in the giving season. Here, in Australia, families and individuals are very charitable, especially when it comes to “emergency” situations like natural disasters. Individuals have historically given more than governments when it comes to philanthropy. As citizens of the world, we embrace the idea that helping others helps our community and ourselves. As people, we enjoy raising money to help support the mission and goals of an organization. We feel we can “end this disease”; provide education or clean water; and save animals. It’s the idea we can work together for the betterment of all. Those who participate in giving of their ‘treasure’ understand the importance of living in a safe, secure and strong society. One where we feel an obligation to give back to society in order to provide the ‘essentials’ of a community – A Home, Food/Water, Healthcare, Education and Economic Opportunity. During this giving season it is very important for parents to pass this message to their children. A good lesson would be to speak with our children about SMALL DONORS making a difference. Discuss participating in a ‘gold coin donation’ program and use one of the following examples to illustrate small donations can make a great impact. In 1938, Polio victim US President Franklin D. Roosevelt started the National Foundation for Infantile Paralysis (NFIP). The newly formed organisation turned to media stars to give the message about how a donation of a single dime (10 cents) could add up to an amount that would be big enough to fund research to find a vaccine for polio. The idea that One dime could help in the fight to end polio led to a well chosen campaign name – The March of Dimes. In the first year over US$238,000 arrived at the White House – all in dimes! By 1959, a total of $622 million had been raised. By 1979, polio was eradicated in the United States. It’s likely your children have never even heard of Polio because of these efforts from small donors. Ask them to imagine speaking to their children about diseases that no longer exist because of their future efforts. Or maybe speak with them about the Tsunami Relief efforts in 2005 or the Bushfire efforts in 2009. The goal in these discussions is to have your children think about what their lives would be like without access to basic needs. And once you have talked about the idea of “giving back” and (I’m hopeful) chosen a cause to support with your children, put those gold coins into action. From today, December 2, 2014 through to Christmas, have everyone in the family take their coins or money they would have spent on “treats” and collect it all in a jar. Place it where everyone can watch the pile get higher. Before the end of the year, donate the money to your charity of choice. You and your children will have participated in the giving season.